Is It Time for You to Triage Your Calendar? 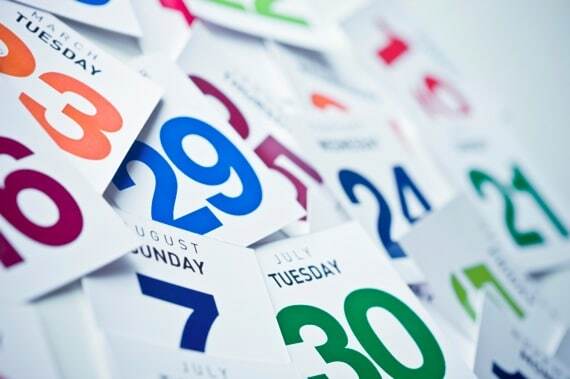 Is It Time for Calendar Triage? Do you ever feel like you are running out of bandwidth? I do. I am in one of those periods right now. The last several weeks have been crazy. My new book, Platform, is about to be published. My speaking calendar is full for the next several weeks. And I have a daughter getting married at the end of this month. As a result, I feel like I am falling further and further behind, especially as I try to keep up with my e-mail load and meeting requests. Something has to go. This weekend, I am planning to go through my calendar and engage in a little calendar triage. In case you are not familiar with it, triage is a battlefield term. Medics have to decide where to apply their limited resources. They can’t help everyone. In other words, some patients will survive without medical care. Some won’t survive even if they have medical care. Triage means ignoring these two groups and focusing on those that will only survive with medical care. With regard to your calendar, it means you must know which things you can safely cancel or reschedule and which things demand your participation. Eliminate the non-essentials. Sometimes I make commitments that seem to be important when I schedule them. However, after further reflection, I realize that they aren’t that important. So, to the extent possible, I am going to either cancel these meetings or see if I can handle them another way. Re-schedule some of what remains. Some things are important, but they are not important now. I like to get things done as soon as possible, but this some times works against me. So, I plan to go through my calendar and see what can be postponed without significant consequences. Hopefully, with a little planning, I can regain my equilibrium and carve out a little more margin for myself. Question: Do you need to do a little calendar triage, too? You can leave a comment by clicking here.